If you are hosting a New Year’s Eve get-together for your family and friends, then you need to create the perfect festive table setting. But, decorating such a table can be a daunting task – you need to choose a color scheme and all the decorative elements and create a table that is both functional and beautiful. 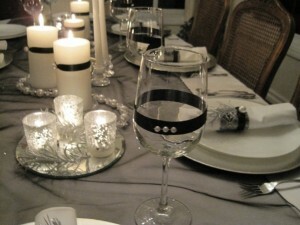 Take a look and make you holiday table sparkle! 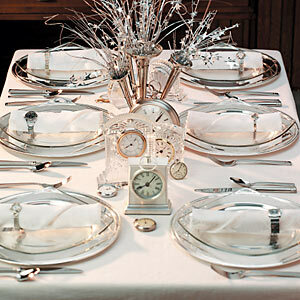 When you are throwing a new Year’s Eve dinner party, you probably want the vibe to be #festive. A couple of glitter candles in a wood box in the middle of the table will do the trick. Moreover, ball-shaped ornaments are another great choice for #decorating your #festive table. 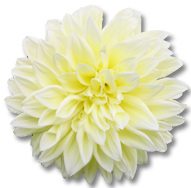 Display a couple of them in a glass flute or cluster them on a cake stand. If you want your #holiday table to look #stylish, consider satin bow napkin rings. Or, you can bring nature indoors and opt for pinecone napkin holders in order to celebrate the beauty of the season properly. When you pick a color palette, you can either choose the colors that clash with your #interior, if you are a huge fan of this holiday, or pick the ones that enhance the hues in the room. If you want to make your heavy dining room set look more festive and formal, choose white slipcovers and don’t forget the greenery in form of a centerpiece or a wreath. How are you going to decorate your New Year’s Eve dinner table?